When I Met U is a 2009 Filipino romantic comedy film directed by Joel Lamangan. The screenplay by Aloy Adlawan was written for Jose Javier Reyes to direct, Reyes later left after "creative difference". 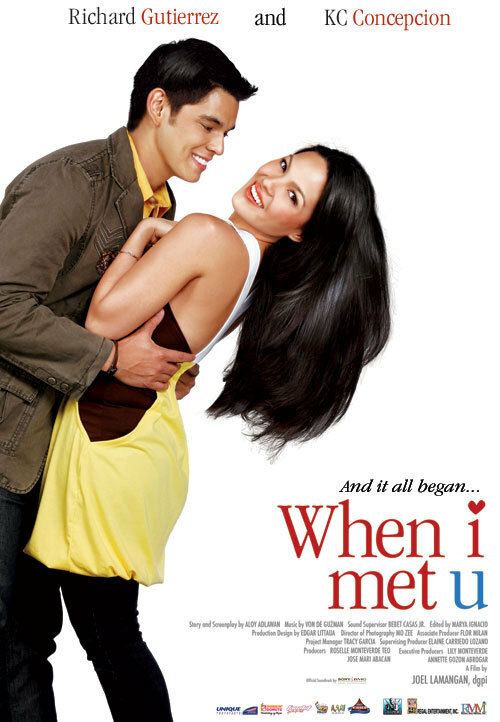 The title of the film is derived from an OPM song by Filipino musical group Apo Hiking Society called "When I Met You" which is also the film's official soundtrack.